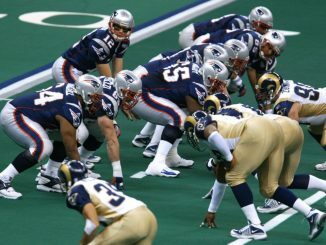 Whichever way the game goes the winning head coach will make NFL history. 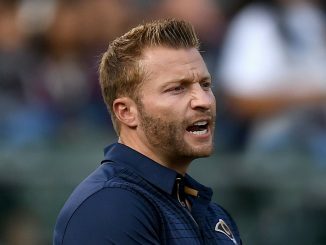 Either the Patriots’ Bill Belichick will become the oldest head coach to win a Super Bowl, or the Rams’ Sean McVay will become the youngest. 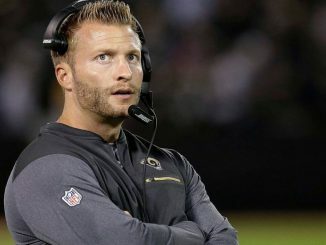 Whilst Belichick is somewhat of a household name in the NFL, what’s the story behind the NFL’s up and coming star coach Sean McVay? 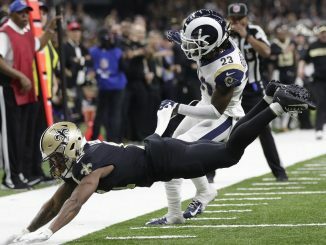 Los Angeles Rams defeated New Orleans Saints in a controversial NFL playoff game on Sunday. 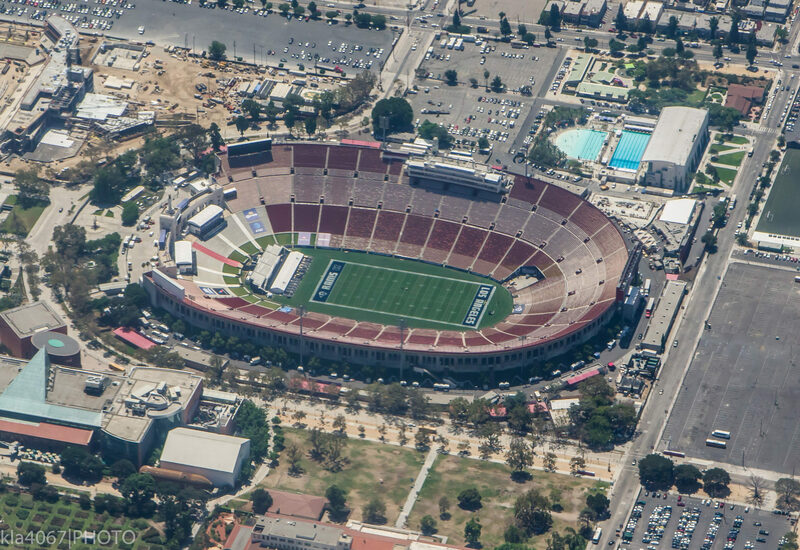 How far can the Rams go this season?